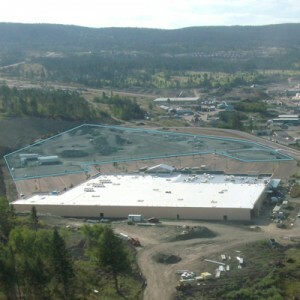 Located next to the Wal-Mart Supercentre on Prosperity Way in Williams Lake, this exciting new shopping centre will comprise over 100,000 sq ft of retail space when fully developed. 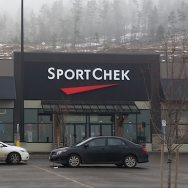 Existing and upcoming major tenants include Winners, SportChek, Dollarama, and Bulk Barn. 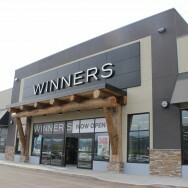 Winners open in Williams Lake!